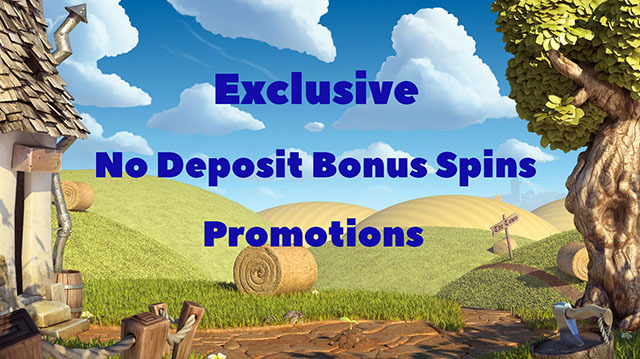 We have two great new Exclusive No Deposit Bonus Spins Promotions to showcase for all of our readers that are looking for some no deposit bonus offers this month. We have partnered with Glimmer Casino and Dazzle Casino to bring you some fantastic no deposit deals, as well as welcome bonus offers with bonus spins, and these promotional offers are running from now until the 23rd of June 2018. Glimmer Casino is giving away 5 No Deposit Bonus Spins on sign up to all new players only. Use the links on this page to get your Exclusive offer. Players can claim their 5 No Deposit Bonus Spins on the Panda Mania Slot. Additionally, new players at Glimmer Casino can make their first deposit of £/€/$10 to get 25 Bonus Spins on The Rift Slot. You can also claim your welcome bonus of 100% up to £/€/$200 with your first deposit. New players must be 18 years or older to sign up. Click here for the full Terms and Conditions listed. Dazzle Casino is also giving away 5 No Deposit Bonus Spins to new players that register for a casino account. Use the links on this page to get your Exclusive offer. Players can claim their 5 No Deposit Bonus Spins on the Foxin’ Wins Slot. Additionally, new players at Dazzle Casino can also get 25 Bonus Spins on the Piggy Riches Slot with a first deposit of £/€/$10. You can also claim your welcome bonus of 100% up to £/€/$200 with this deposit. The offers mentioned above run from now until 23 June 2018 (23:59 GMT). 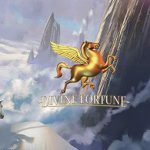 The abovementioned No Deposit Bonus Spins winnings carry a 50x wagering requirement and must be completed in 7 days. The maximum cashout for any No Deposit Bonus Spins winnings is capped at £/€/$20 or 200kr. The abovementioned welcome bonus offers also carry a 50x wagering requirement. New players may only claim each bonus offer once per person, email, IP address, or household. Players residing in the following countries may not sign up for No Deposit Bonus Spins: Belarus and Romania. Unfortunately, NetEnt games are restricted for Canadian players. However, Canadian players may still sign up and play other games. The following games will not contribute to fulfilling wagering requirements: Beautiful bones, Cool Buck, Forsaken Kingdom, Stardust, Untamed Bengal Tiger, Untamed Giant Panda, Untamed Wolf Pack, Jack Hammer 2, Robin Hood, Tomb Raider, Tomb Raider 2, and Big Bang. 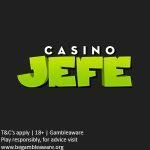 Posted in No Deposit Free Spins and tagged May 2018 offers. 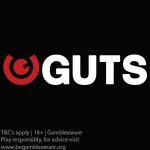 ← Guts Casino Jetsetter NetEnt Promotion – available for Norwegian, Finnish, and Swedish players only!